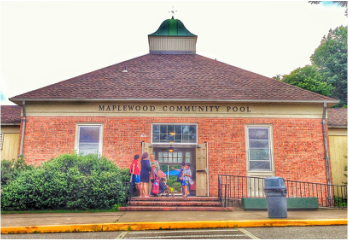 ﻿The Maplewood Community Pool offers its members and their guests an opportunity to beat the heat of summer in their own backyard and avoid the traffic, crowds and expense of going to the beaches. 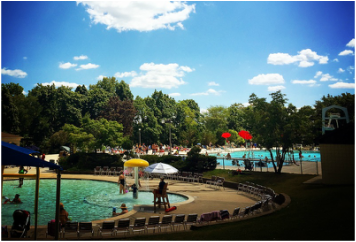 The pool opens for 2019 at 12:00pm Saturday May 25th for the Memorial Day Weekend. It will be open Saturday, Sunday, and Monday of Memorial Day Weekend. If you've already joined for 2019 you can bring your key tag from last year or get a new one at the pool this weekend. If you still need to join for 2019 you can sign up and pay at the pool and get your membership tag there. Makos and Manta Rays try outs are TBD at the pool, no pre-registration required and you can drop in any time in that range. All team members will need to be pool members by the first practice. The three pools and diving tank offer our members a summer of swimming, diving, relaxing or competing in a clean and safe environment. 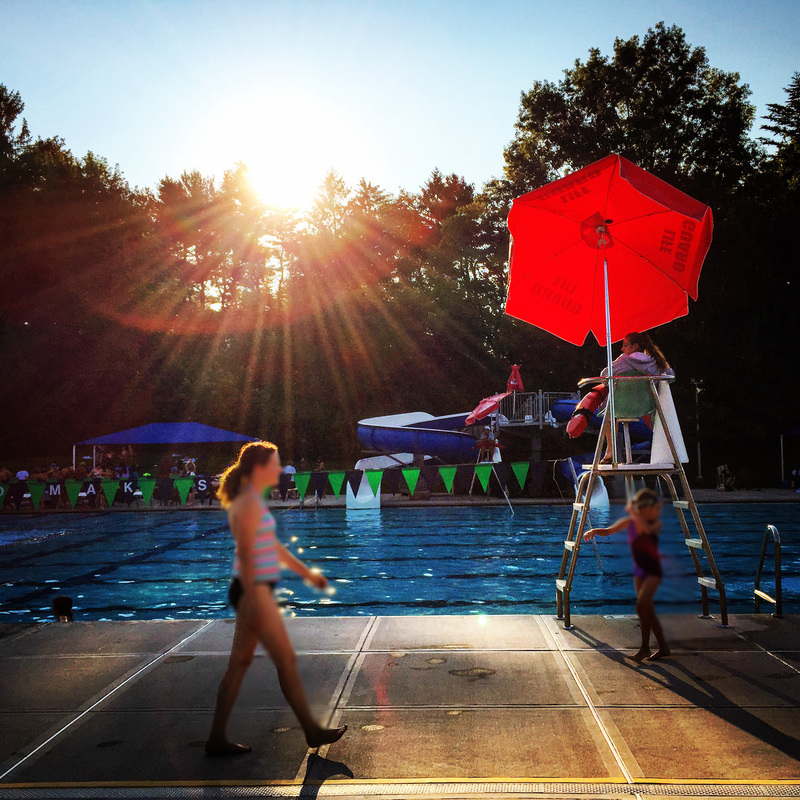 The pool is open to Maplewood and South Orange residents by membership as well as non-residents. On land, you can enjoy arts & crafts, games, activities, volleyball, water aerobics, or grab some food from the concession stand. There is plenty of room to stretch out and read, soak up some rays, or enjoy time with your friends while listening to our Summer Concert Series. With activities such as early morning commuter swims, swim lessons, the Makos Swim Team, the Manta Rays Dive Team, water aerobics, and open swim periods, we offer something for everyone.